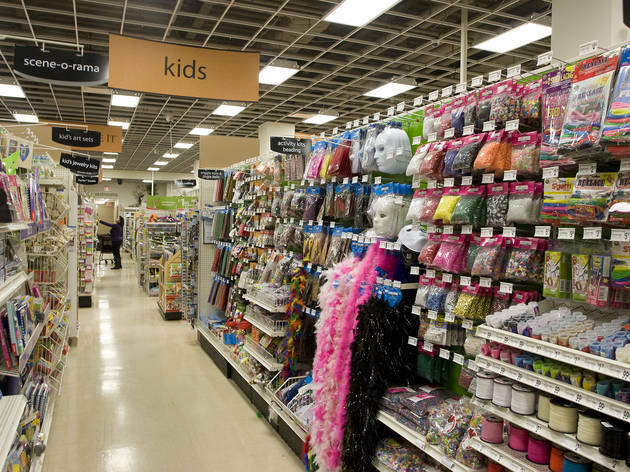 Kids flock to this UWS spot to indulge their inner crafter at this hobbyist’s haven. 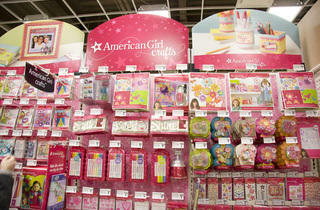 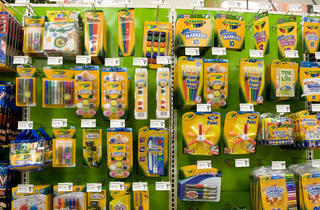 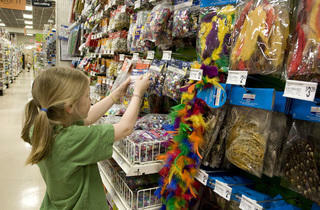 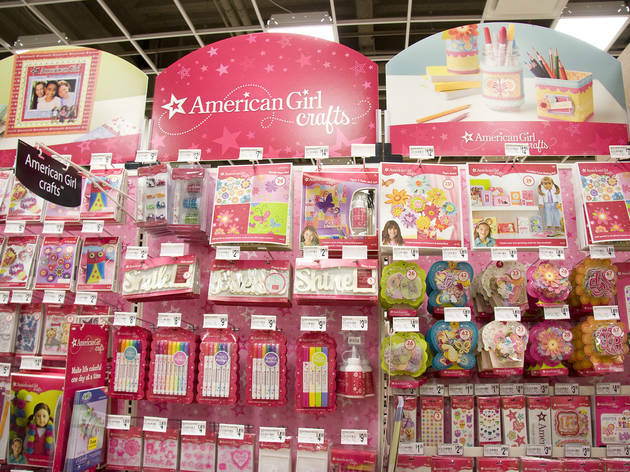 They can choose from supplies for baking, scrapbooking, knitting, framing, painting, jewelry making and more. 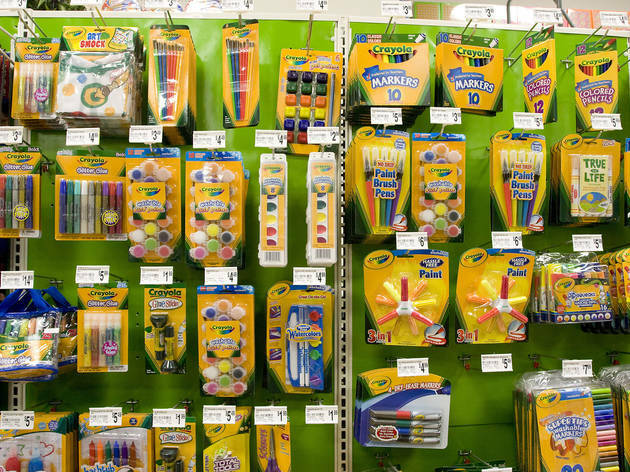 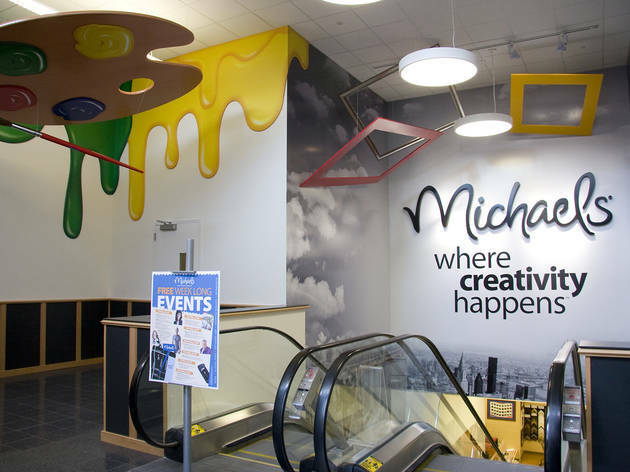 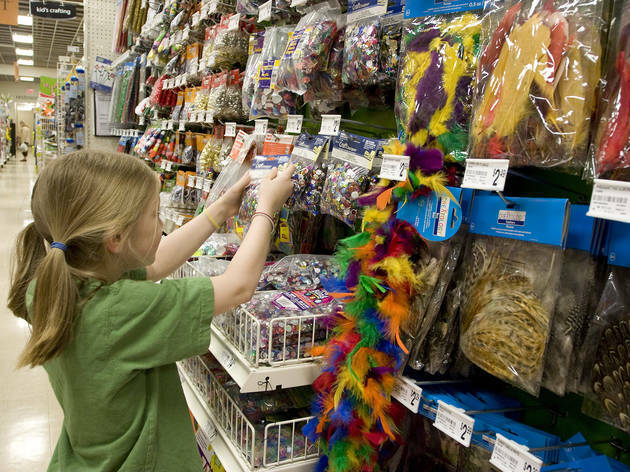 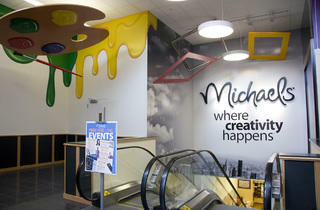 Michael's has materials for DIY adventurers of all skill levels. 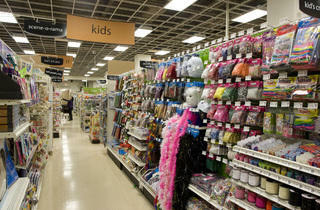 Plus, DIY-inclined moms and dads know that this arts-and-crafts hub also doubles as a party-planning mecca.